Is your bathroom beginning to look dated? A custom glass shower enclosure by Glass Plus LLC can not only transform the look and feel of your bathroom, but will also add value to your home. 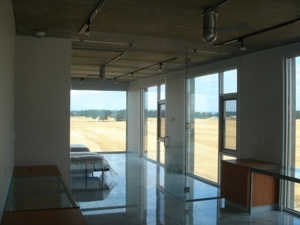 Our courteous, experienced glass installation technicians will guide you through the process of finding the perfect shower glass design to suit your space, budget, and personal tastes. Do your closets need a makeover? 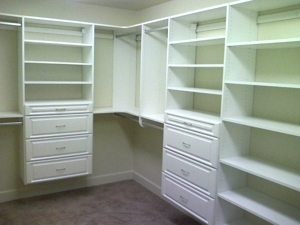 Get rid of the clutter with custom closet solutions from Glass Plus LLC! With a variety of distinct designs from which you can choose, we'll help you discover a stylish but practical closet organization system to keep everything in its place. Call (503) 446-3617 Today for Your Free Quote! Copyright © 2018 glassplusor.com All rights reserved.